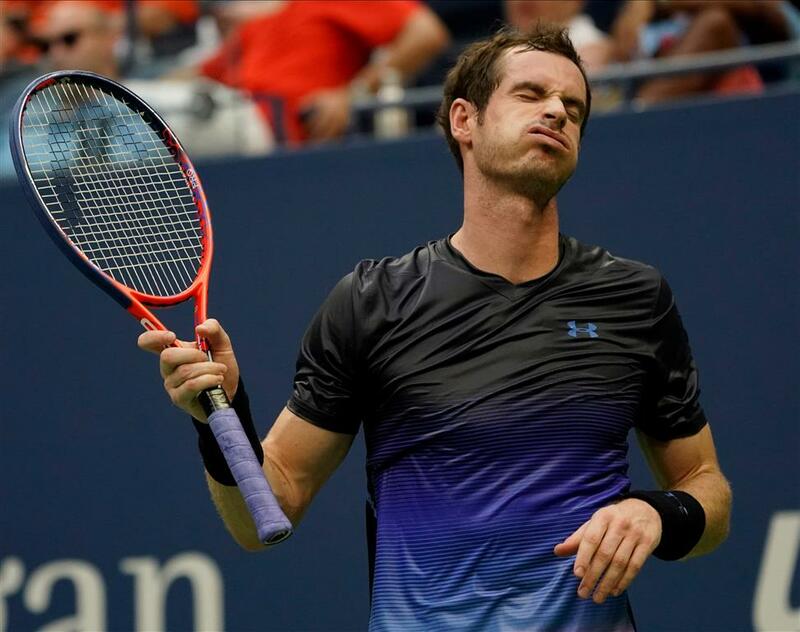 Andy Murray will be retiring this year because of the severe pain from his troublesome right hip, and next week's Australian Open is potentially his last tournament as a professional, the former world No 1 says. Overcome with emotion and struggling to hold back tears, the 31-year-old three-time Grand Slam champion told reporters that he had hoped to play until at least this year's Wimbledon tournament. "The pain is too much, really ... I'm not sure I'm able to play through the pain for another four or five months.